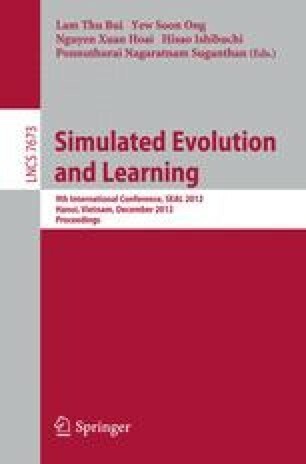 Constrained optimization is a well-known research topic in the evolutionary computation field. In these problems, the selected solution must be feasible. In evolutionary constrained optimization, the search space is usually much bigger than the feasible space of the problem. There is a general view that the presence or absence of any feasible individuals in the initial population substantially influences the performance of the algorithm. Therefore, the aim of this research is to analyze the effect of the number of feasible individuals, in the initial population, on the algorithm’s performance. For experimentation, we solve a good number of well-known bench-mark problems using a Differential Evolution algorithm. The results show that the algorithm performs slightly better, for the test problems solved, when the initial population contains about 5% feasible individuals.